Pamapuria School – "Whakakahangia nga tauira o enei ra, kia mau tuturu ai ki te wero o apopo"
"Whakakahangia nga tauira o enei ra, kia mau tuturu ai ki te wero o apopo"
"Whakakahangia nga tauira o enei ra, kia mau tuturi ai ki nga wero apopo” Empowering today’s learners to meet tomorrow’s challenges. Empowering today’s learners to meet tomorrow’s challenges. Tena koe and welcome to Pamapuria School. Our school is located 8km south of Kaitaia on State Highway 1, in the heart of the rural community of Pamapuria in the Far North. Established in 1884, we have a rich and proud history of providing quality education in this community. 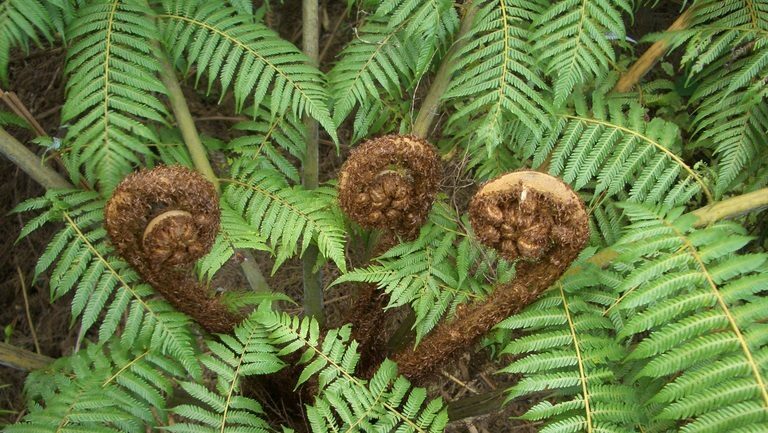 Our school is a local landmark; a social and community hub for the people of Pamapuria, Takahue, Diggers Valley, Fairburn, Victoria Valley and the Tangata Whenua of Te Paatu Marae. Pamapuria School is a dynamic 21st Century learning environment, where students are able to develop the knowledge, skills and attributes necessary to succeed in life. We believe in teaching our tamariki to respect our environment. Ask us about our Garden To Table Programme for the Year 3 and 4 classes. 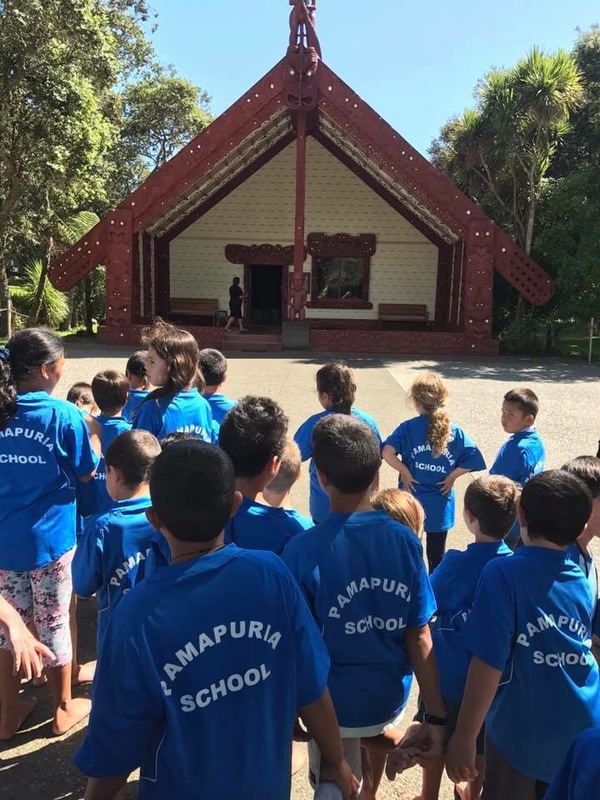 Whether it’s sports, the arts, cultural, environmental or technological experiences, Pamapuria School provides a wide range of opportunities to empower our tamariki today to prepare for tomorrow’s world. We hold a school hikoi event for all our school community a couple of times a year. Contact us at the office, or read our regular newsletters to find out when our next Hikoi is. We have a specialised technology programme for Year 5 to 8 students. The RoboPa Challenge is a great example of some of the innovative challenges we provide our students. Previous BOT Minutes are readily available at the office. You are welcome to ask for and peruse through, the BOT minutes at any time. The opportunity to be informed about what is happening in Pamapuria School has always and will continue to be available to whānau, at all times.